In the days since the election, Republicans have realized that they are in a tight spot on Obamacare. They seem to be lurching toward a strategy that will make it tighter. Republicans have vowed over and over again to repeal and replace the health-care law, but they do not yet have a detailed plan or the votes to enact it. Democrats, meanwhile, remain committed to the law, and there will be at least 48 of them in the new Senate. Unless eight of them defect, they have enough votes to filibuster Republican bills to undo it. Republicans probably do not have the votes to abolish the filibuster. Under certain conditions, Senate Republicans can use a procedure called "reconciliation" to pass legislation with a simple majority. But they probably cannot change Obamacare&apos;s regulations, as opposed to its tax and spending provisions, that way. Given these constraints, Republicans have lit on the idea of using reconciliation to repeal as much of Obamacare as they can, but with a delay: The repeal would go into effect in two years. This would give them enough time to work on a second bill that takes up both a replacement plan and the remaining parts of Obamacare. Republicans will have the votes for the first bill, as long as they do not think too hard about the challenges of getting the second one. Those challenges begin with their own divisions. Some Republicans just want to repeal Obamacare, with no replacement. Others say they would like a replacement, but don&apos;t like the ideas leading Republicans have outlined. Passage of a bill that mostly repeals Obamacare by 2019 would empower both groups of Republicans to block replacement legislation. The repeal-only bloc would already have gotten most of what it wants. The Republican congressmen who are lukewarm about a replacement would, judging from past form, decide that doing nothing is better than whatever flawed bill Republicans put forward. Democrats, meanwhile, would have an incentive to play their own game of chicken. They know that most Republican politicians do not want repeal-only to take effect because millions of voters would lose their insurance coverage. A lot of them might decide to wait until the deadline draws near and tell Republicans that they have to call off the expiration of Obamacare or face catastrophe. Meanwhile, Obamacare&apos;s exchanges, already in parlous health, would degrade further. Insurers have been pulling out of the exchanges rather than incurring continued losses in covering their relatively old and sick population; the remaining ones have been jacking up premiums. Cut off subsidies to the exchanges, and more insurers will leave or raise premiums. That&apos;s especially the case if the Republican reconciliation bill  the one they are planning to pass in early 2017  gets rid of the individual mandate immediately. Without the mandate forcing healthy and young people to buy insurance, the exchange populations will be even more expensive to cover. Until now, voters have blamed Democrats for the problems with Obamacare. That might not be the case after Republicans enact the first part of their repeal-and-delay strategy. James Capretta, a leading conservative health-care expert, has criticized repeal-and-delay for similar reasons. He thinks the most likely outcome of the strategy is that Obamacare comes back to life, this time with Republican votes. He advocates a different course: A reconciliation bill should include much of the replacement plan that Speaker of the House Paul Ryan has already outlined, and Republicans should try to reach a compromise on that bill with some Senate Democrats. What might such a compromise look like? The Republicans could try to get some Democrats to agree to abolish the individual mandate and simultaneously to modify Obamacare&apos;s protections for people with pre-existing conditions so that people would not have an incentive to wait until they get sick to buy insurance. They could end federal diktats about what essential benefits all insurance policies have to cover. They could simplify the law&apos;s tax credits and make them phase out more gradually. And they could pursue some of these ideas in reconciliation and some of them in separate bills. Many Democrats would find these ideas, which would substantially undo Obamacare&apos;s centralization of health-care policy, unattractive. But some Democrats might find them acceptable as a way of ensuring that most of the people who got coverage through Obamacare retained their coverage and that people with pre-existing conditions were protected  especially if they worry that Republicans might just repeal the whole law if they do not cooperate. Any such compromise, to go forward, would have to win enough Democrats to make up for the Republicans who would jump ship for anything short of full repeal. An alternative to a grand compromise would be to try to replace parts of Obamacare piecemeal, through executive orders and legislation on specific issues such as Medicaid. What both ideas have in common is that they would require Republicans to slow down: They&apos;re not going to be able to do these things in the first weeks of 2017. They would also require Republican politicians to acknowledge that they cannot end Obamacare in full, at least not yet  and hope that their voters are willing to accept the fact. 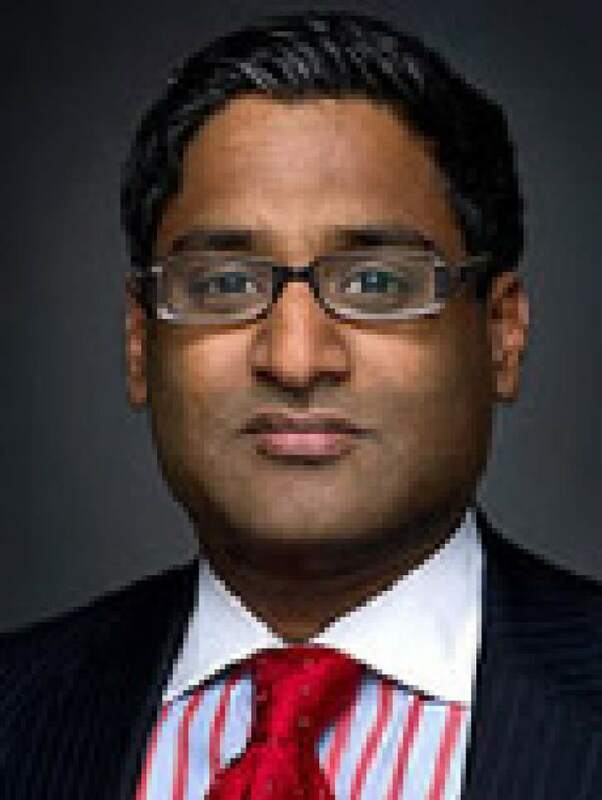 Ramesh Ponnuru is a Bloomberg View columnist, a senior editor of National Review and the author of "The Party of Death: The Democrats, the Media, the Courts, and the Disregard for Human Life."